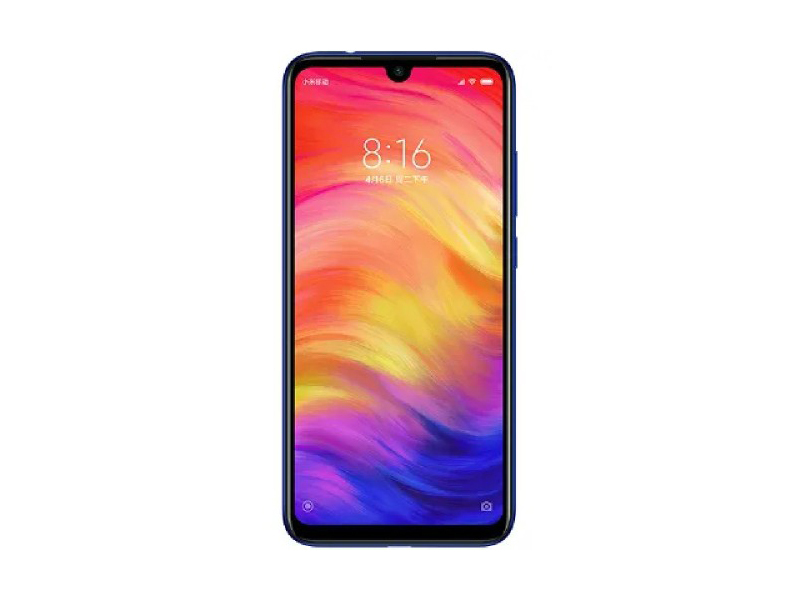 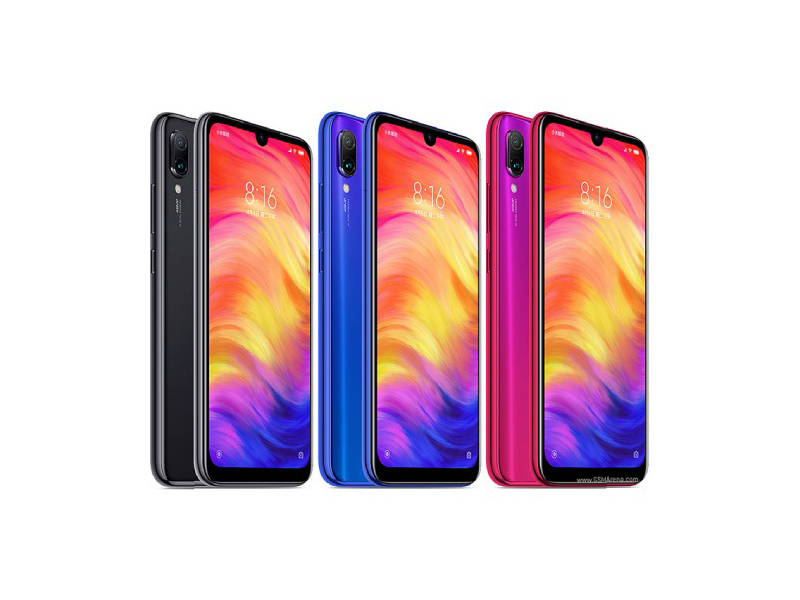 The Chinese smartphone Xiaomi Redmi Note 7 is now - due to new marketing strategies of Xiaomi - just called Redmi Note 7. 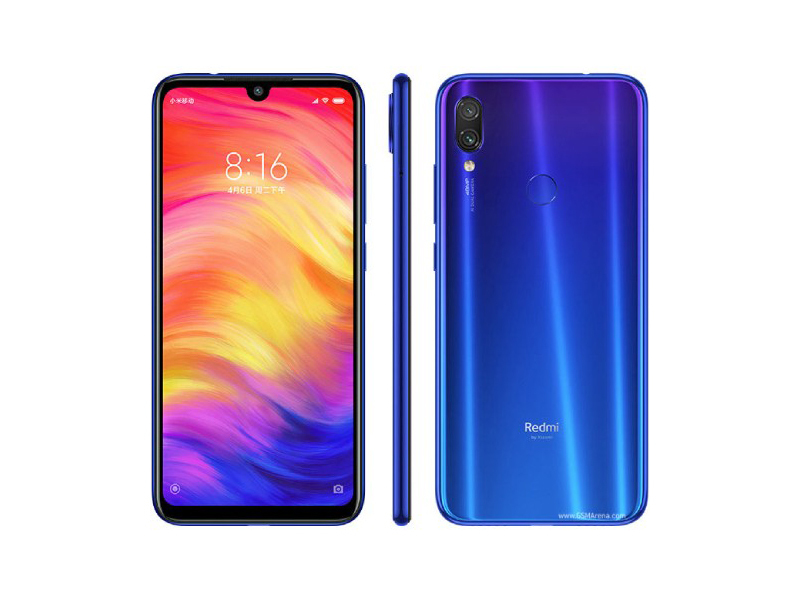 It is hard to categorize, given that it has the highest camera resolution currently available on a smartphone and a relatively weak Snapdragon 660. 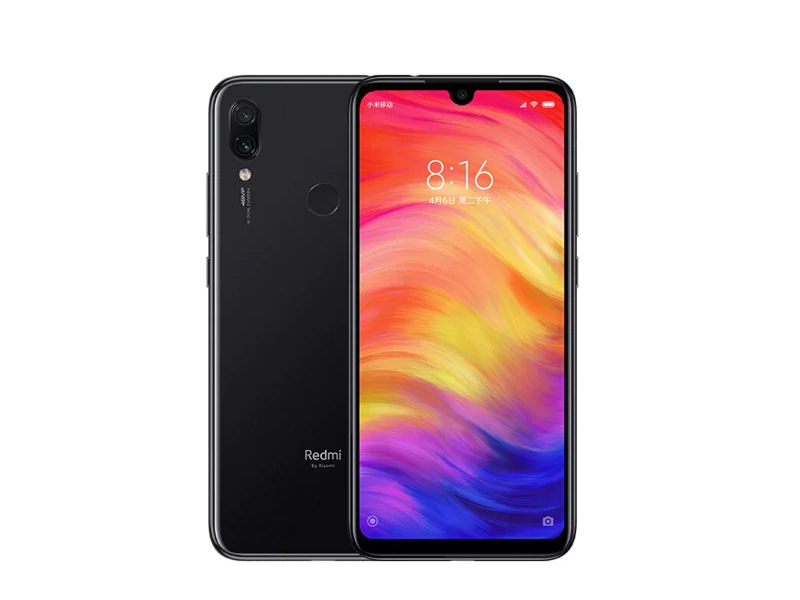 We tested the fist official smartphone of the sub-brand Redmi in order to uncover its true potential.